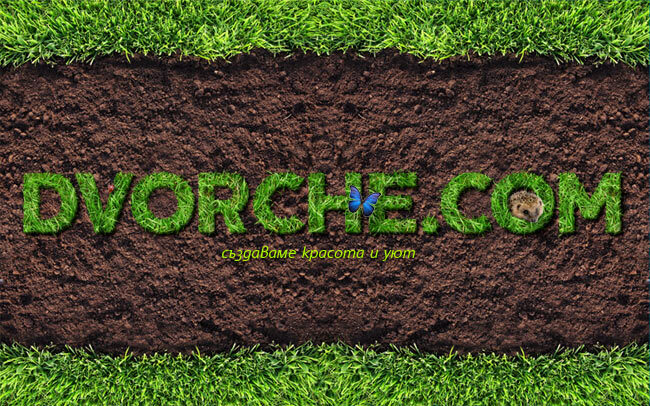 Dvorche Ltd. offers full range of services in the field of landscaping – design, construction and maintenance of yards and restaurant gardens, country yards, residential areas. When needed (eg upcoming garden party) we also undertake emergency “cosmetic” adjustments of uncultivated gardens. The more natural-looking is a yard, the better – this is the opinion of most of our customers, says Ivailo Traykov, owner of Dvorche.com, to “24 hours” daily. Experience taught him that the ideal yard is not about the number of plants but the use of them. Landscaping is not just a job but a vocation for our team consisting of young and enthusiastic people with a sense for natural harmony. Our mission is to create beauty and comfort.